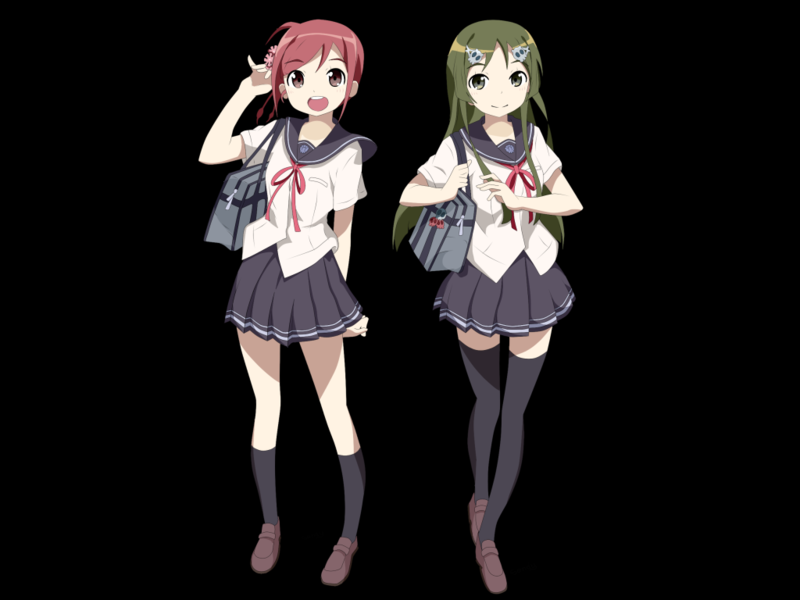 The main characters of the PS Vita games Utagumi 575 and Miracle Girls Festival, as well as the anime Go! Go! 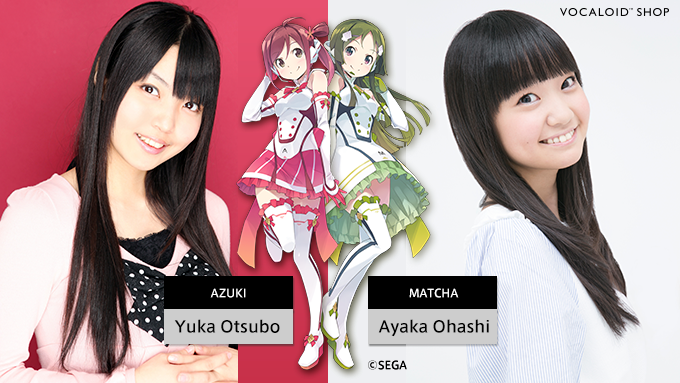 575, Azuki Masaoka (voice actress Yuka Ohtsubo), have finally been made into VOCALOID Voice Banks! The packs themselves run about 9000 Yen, or roughly 80 US Dollars. To the extent that pop music is always about making a human more than real, Japan embraces a hyperreal artificiality in their music culture, so it’s not surprising technology would follow. Even given that, it seems the success of Yamaha’s Vocaloid software caught the developers by surprise, as the tool earned a massive fanbase. And while extreme AutoTune effects have fallen out of favor in the west, it seems Japan hasn’t lost its appetite for this unique sound – nor the cult following of aficionados that has grown outside the country. Vocaloid isn’t really robotic – it uses extensive, detailed samples of a real human singer – but the software is capable of pulling and stretching those samples in ways that defy the laws of human performance. That is, this is to singing as the drum machine is to drumming. Lest this all seem to be fantasy, equal attention is paid to the voice actors and their resume. And the there’s the software. Vocaloid is one of the most complex virtual instruments on the market. There’s specific integration with Cubase, obviously owing to Yamaha’s relationship to Steinberg, but also having to do with the level of editing required to get precise control over Vocaloid’s output. And it is uniquely Japanese: while Yamaha has attempted to ship western voices, Japanese users have told me the whole architecture of Vocaloid is tailored to the particular nuances of Japanese inflection and pitch. Vocaloid is musical because the Japanese language is musical in such a particular way. All of this has given rise to a music subculture built around the software and vocal characters that live atop the platform. That naturally brings us to Hatsune Miku, a fictional singer personality for Vocaloid whose very name is based on the words for “future” and “sound.” She’s one of a number of characters that have grown out of Vocaloid, but has seen the greatest cultural impact both inside and outside Japan. Hatsune Miku has a fanbase. She’s done packed, projected virtual concerts, via the old Pepper’s Ghost illusion (don’t call it a hologram). Though with Hatsune Miku alone (let alone Vocaloid generally), you can go down a long, long, long rabbit hole of YouTube videos showing extraordinary range of this phenomenon, as character and as instrumentation. After all, there’s no more human expression than singing – and no more emotional connection to what a machine is than when it sings, too.